1. 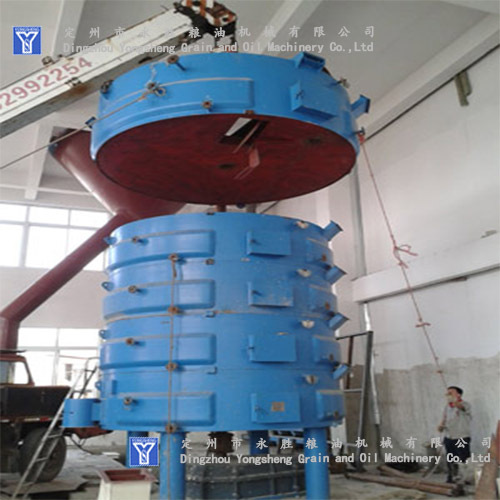 Mainly used for making raw material become clinker processing with wetting, steaming and frying. 2. Can be used to soften of oil plants. 1. The raw materials will be into the pot from the top. 3. Water or steam (wet) the raw materils, heating (steaming the material). Drying (Frying). 4. 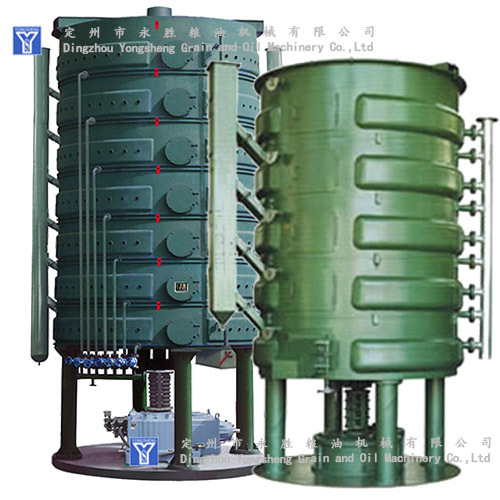 Can process different oil plants continuously. 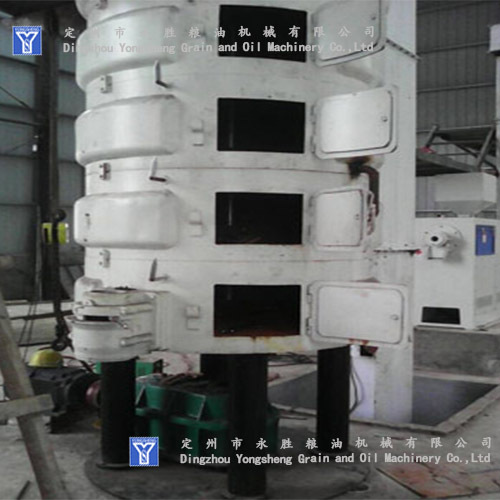 Looking for ideal Plant Oil Seeds Steamed Cookware Manufacturer & supplier ? We have a wide selection at great prices to help you get creative. All the Steaming And Frying Pan are quality guaranteed. We are China Origin Factory of Vegetable Oil Seeds Steamed Cookware. If you have any question, please feel free to contact us.